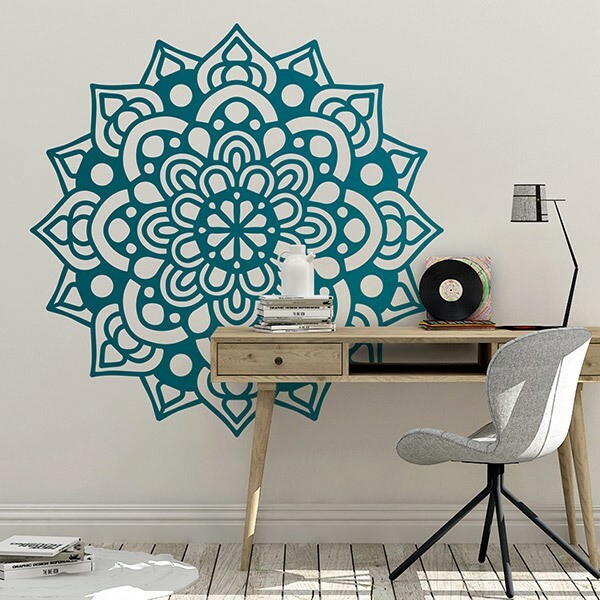 Wall sticker Buddhist Mandala. 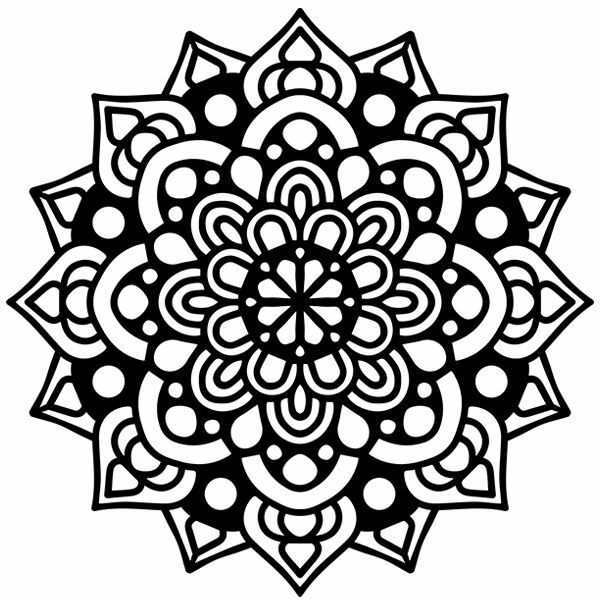 Design of a Buddhist mandala, which are so linked by their characteristics. Some other experts mention that they are visions that the monks receive when meditating, where characteristics that compose the emotional world, thoughts, actions are captured. Size: 46 x 46 cm.